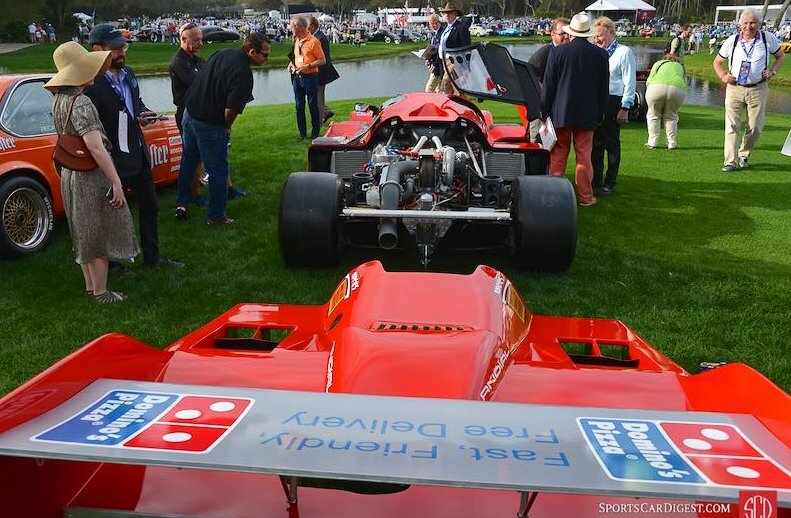 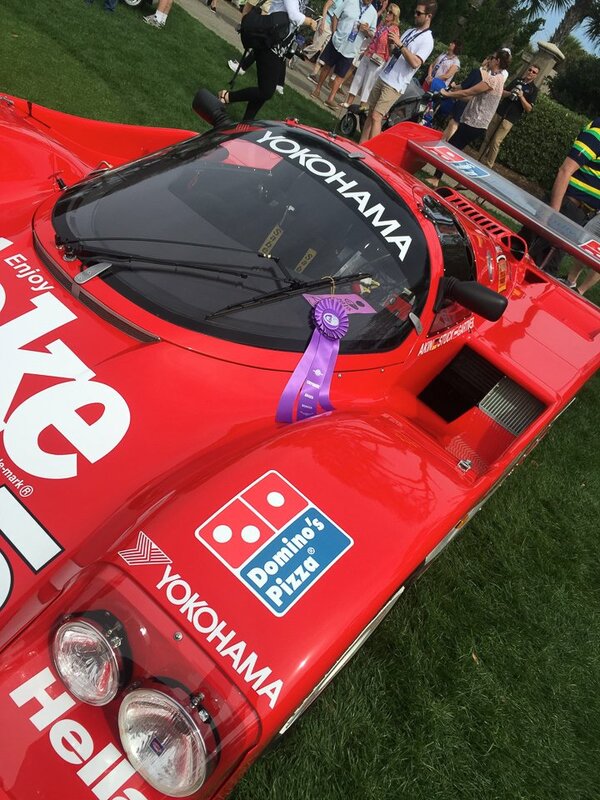 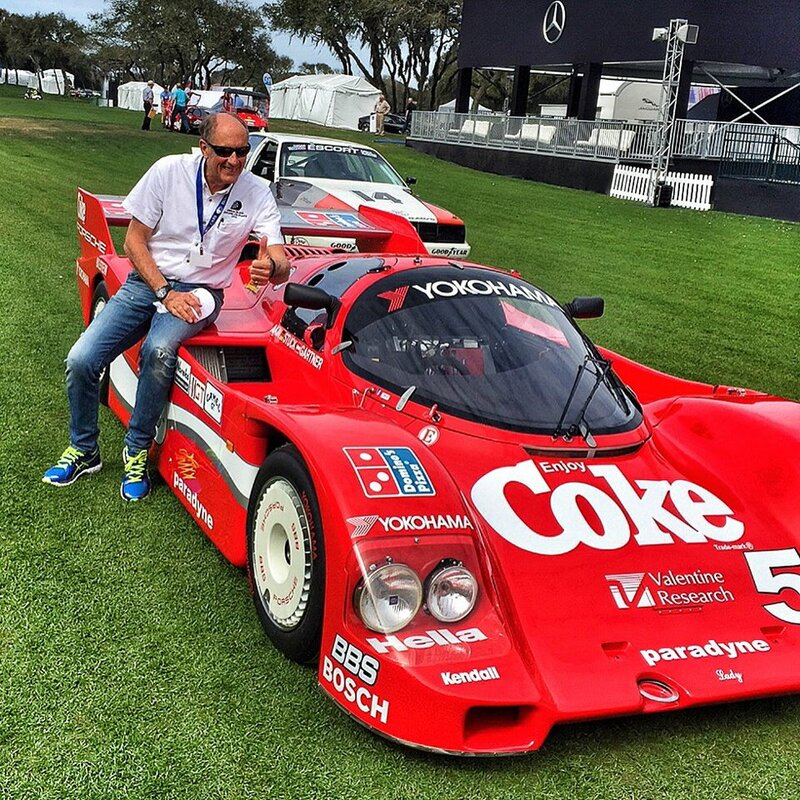 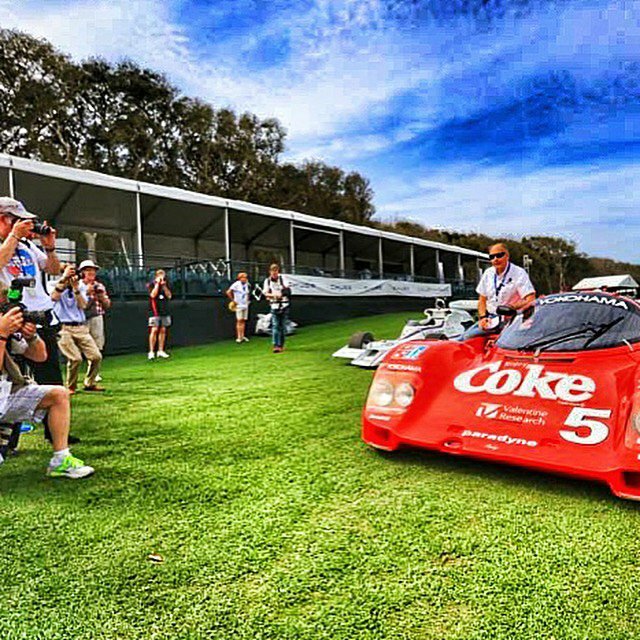 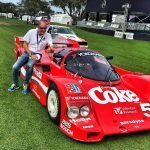 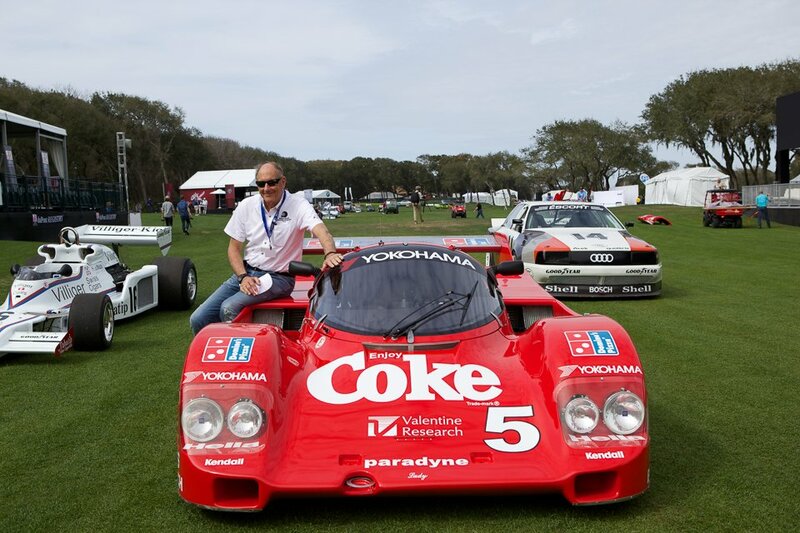 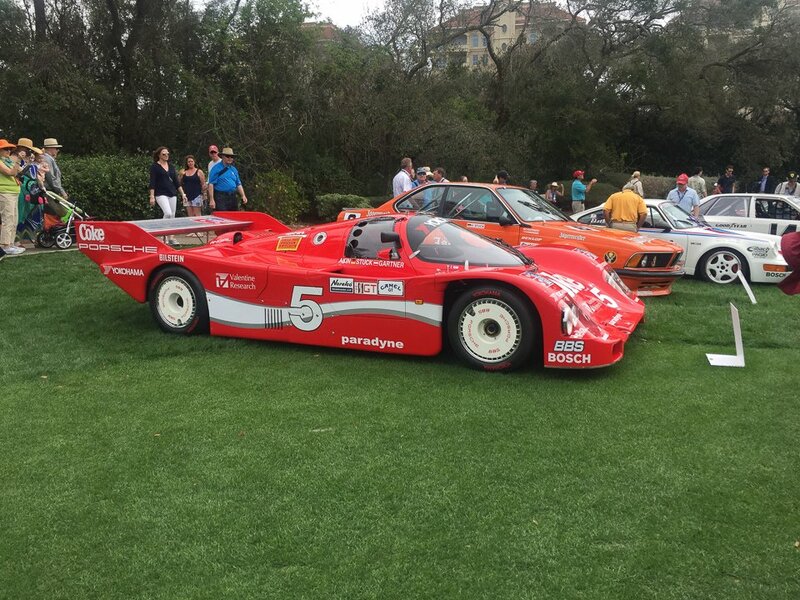 Porsche 962-113 received honors winning the Corporate award as well as the “Spirit of Sebring Award” at its unveiling March 13, 2016 at the Amelia Island Concours. 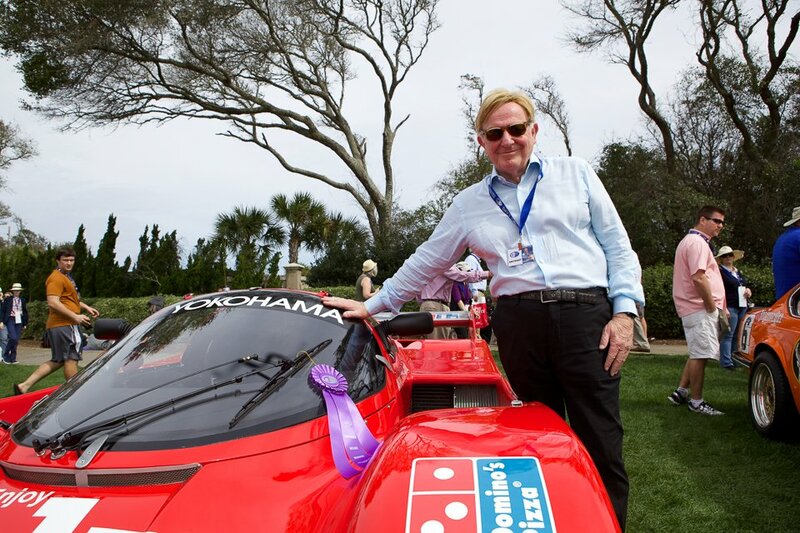 With Hans Stuck serving as Grand Marshall for the event it was a very special day for Velox Speed and Stuck. 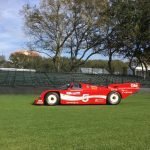 The period correct restoration to honor the 1986 Sebring 12hr win was completed only days before the event by Velox Speed. 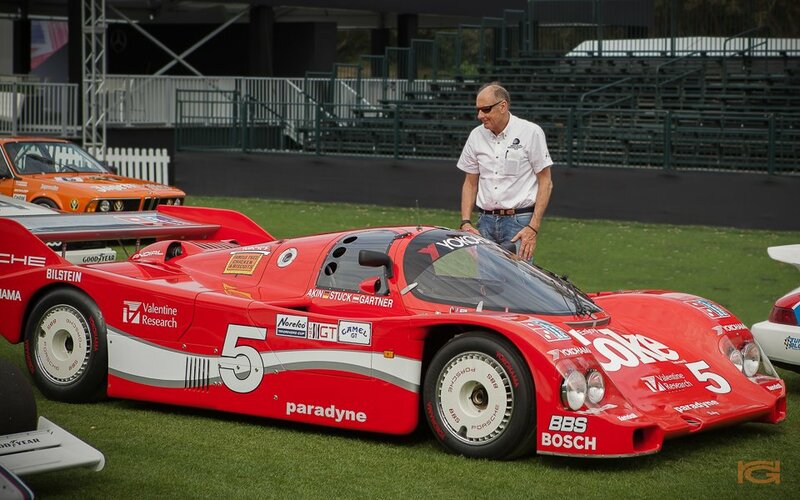 For a restoration as extensive and complex as this one, we at Velox were ecstatic to receive the awards at such a prestigious event in the presence of Hans Stuck. 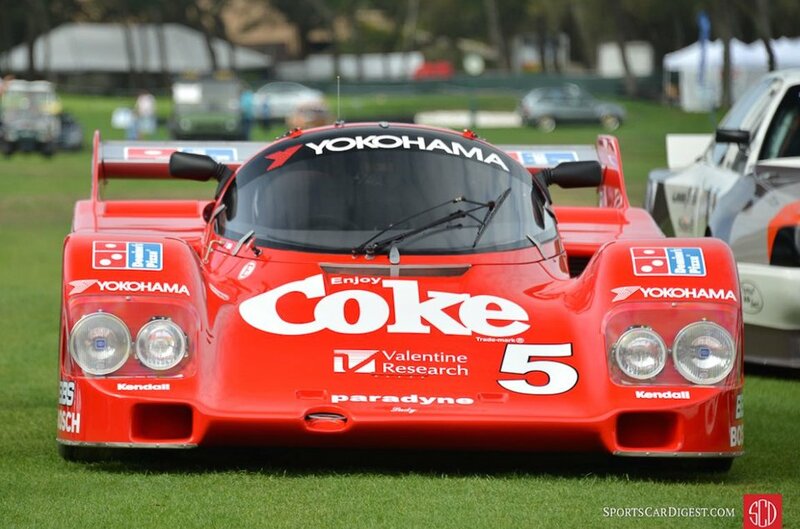 Porsche 962-113 still holds the speed and distance record that was set in March 22, 1986. 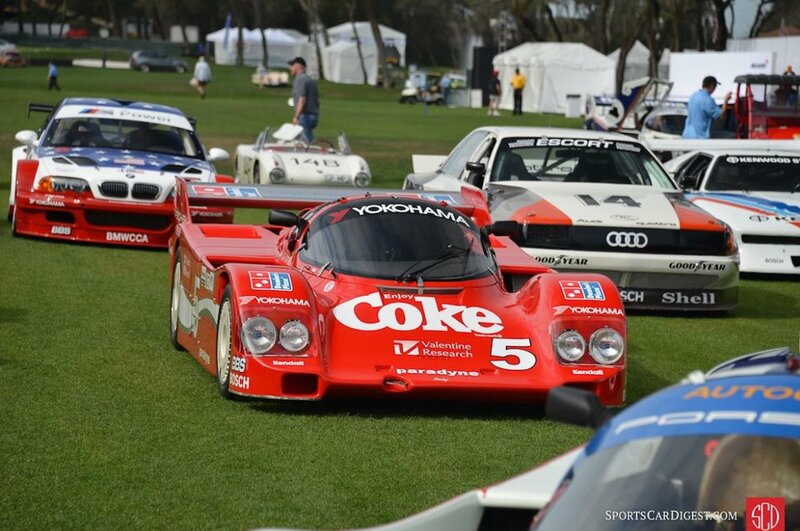 The week following Amelia Island was the Sebring 12hr event. 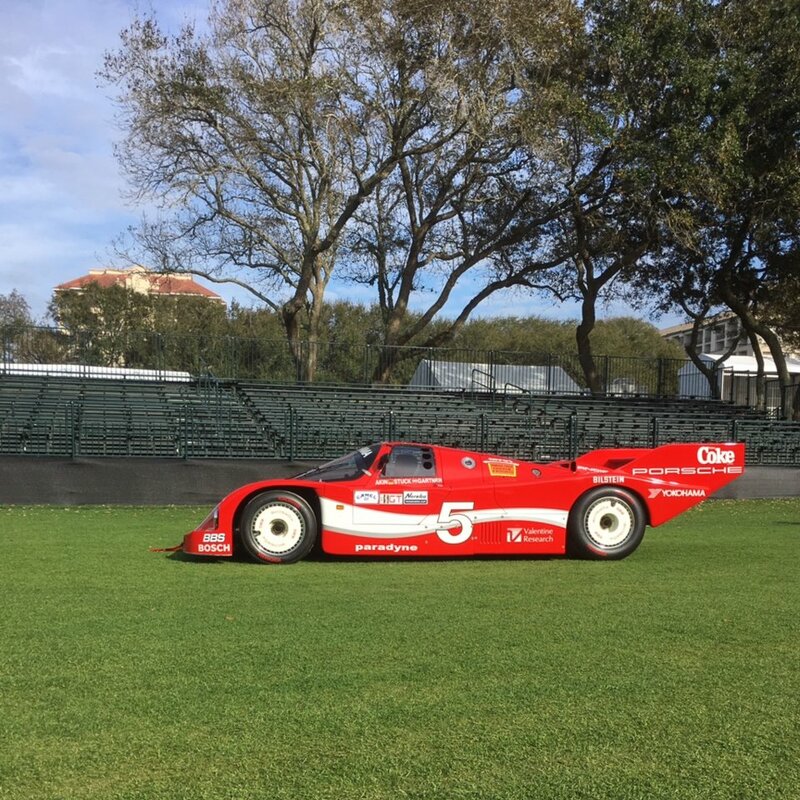 Porsche 962-113 was on display that week in the Sebring museum honoring the 30 year anniversary since its 12hr win graciously parked beside the 1987 Rothmans Porsche 962 LeMans winner. 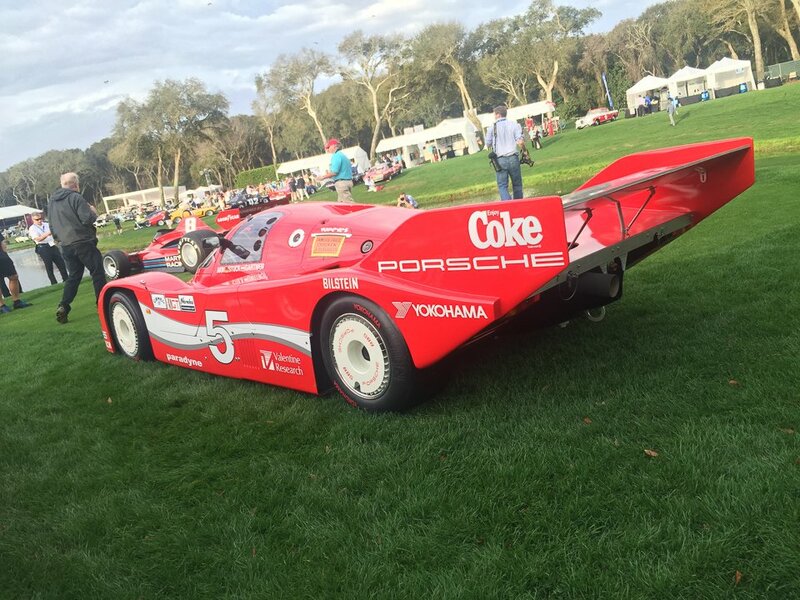 PreviousPrevious post:Porsche 962-113 to be unveiled at the Amelia Island Concourse on March 13, 2016.